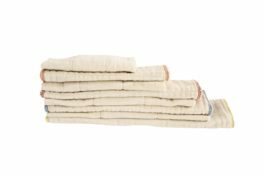 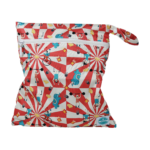 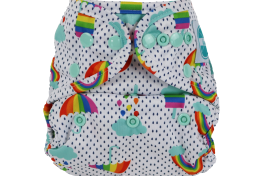 Heirloom potty pants are the perfect gift to commemorate your toddler’s diapering years! 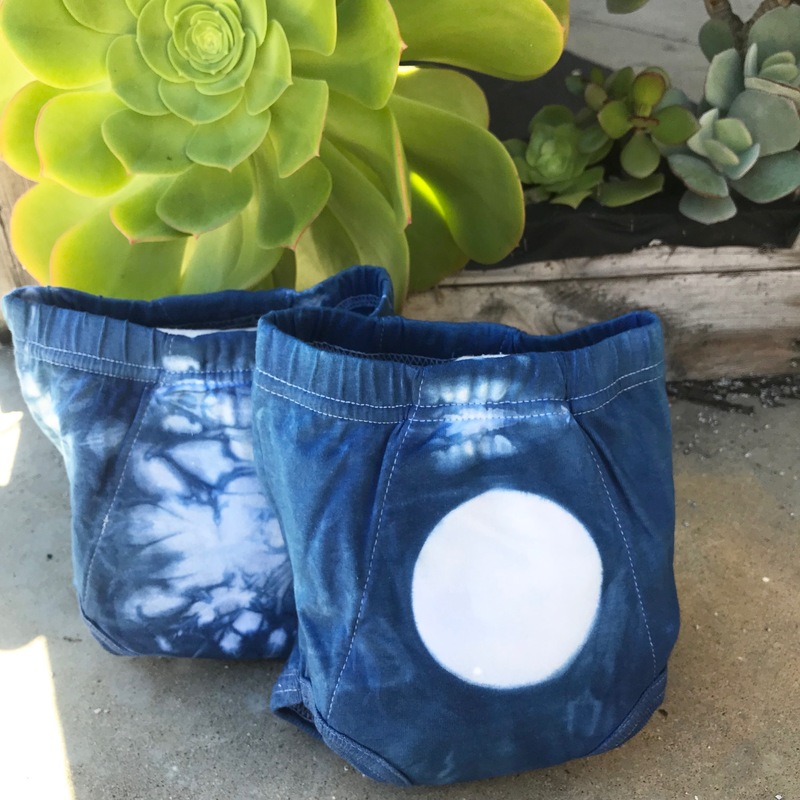 Our friends at Fox and the Traveling Gypsy hand-dyed our signature potty pants using natural dyes to transform these into a work of art. 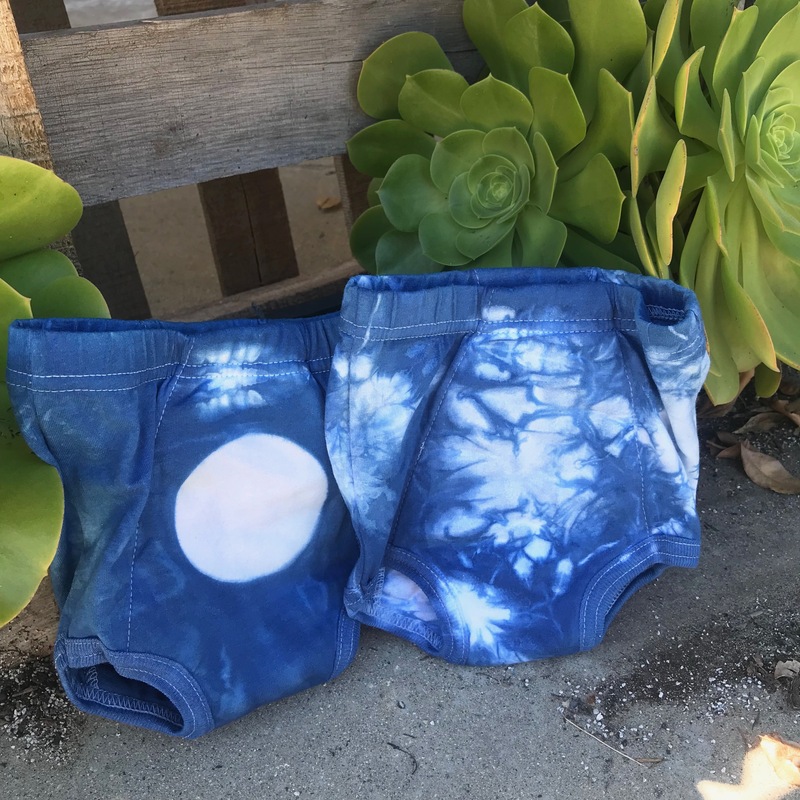 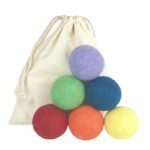 Each set of 2 comes with 1 tie-dyed and 1 full moon potty pant. 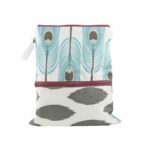 When your toddler has transitioned to the potty, these gorgeous pants can be stored away to commemorate their cloth diapering years. 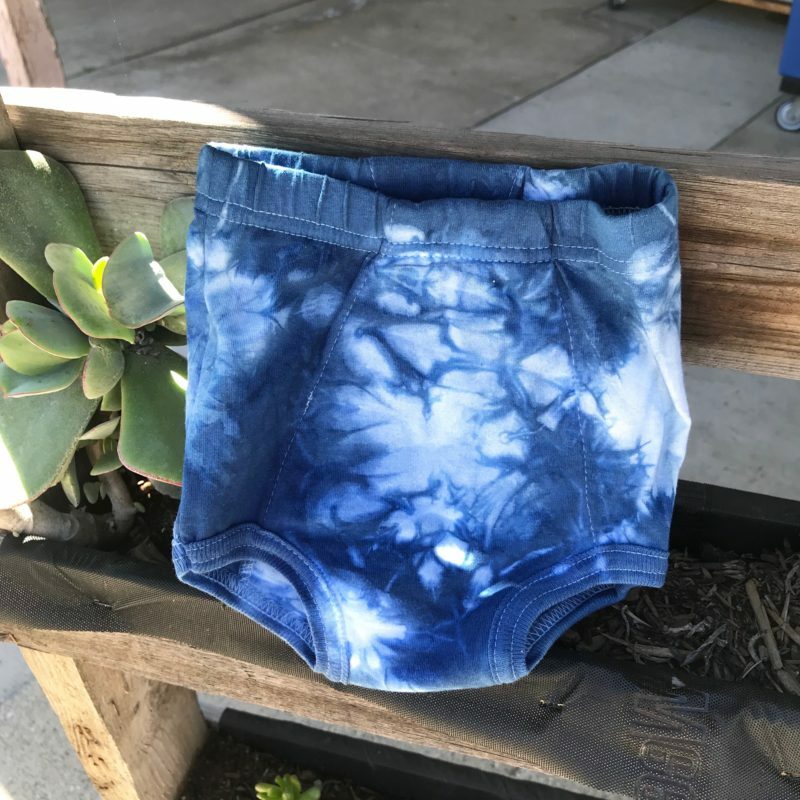 Cotton/lycra blend undies have extra padding down the middle for this transitional period where more protection is necessary. 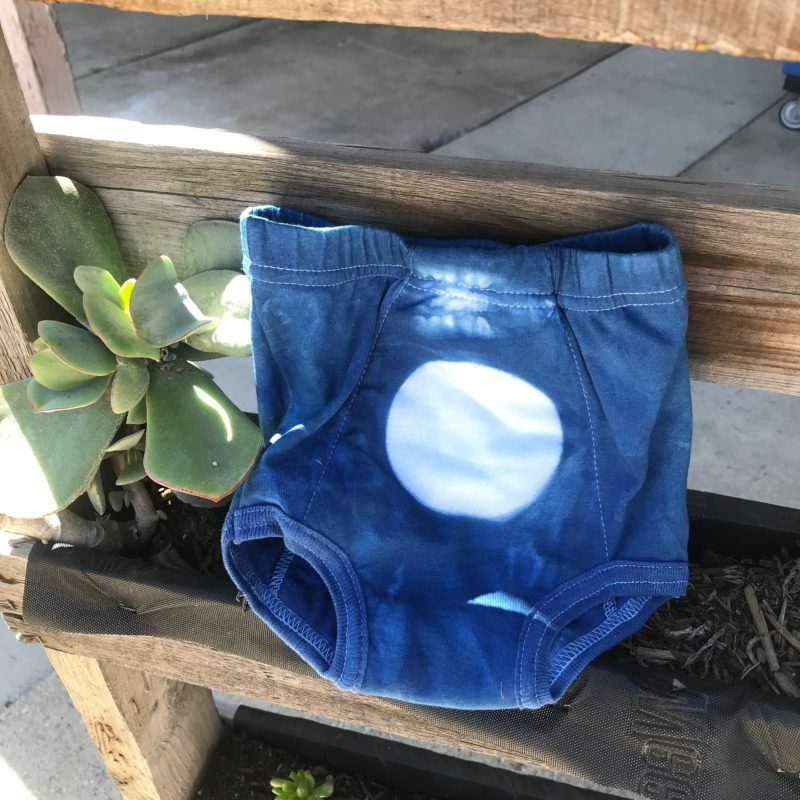 Your little toddler will feel confident pulling up and pulling down these pants and they’ll learn the potty quicker without the added mess.